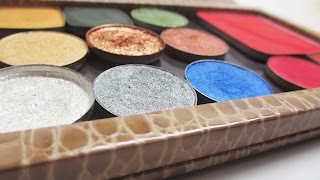 You all know I'm a Palette Girl. I consider them essentials in my personal and professional makeup kit. 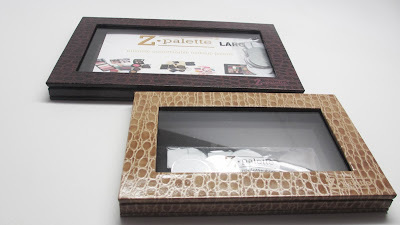 I'm so excited to show you Z Palette's newest holiday offerings. Talk about Chic! Check it out! 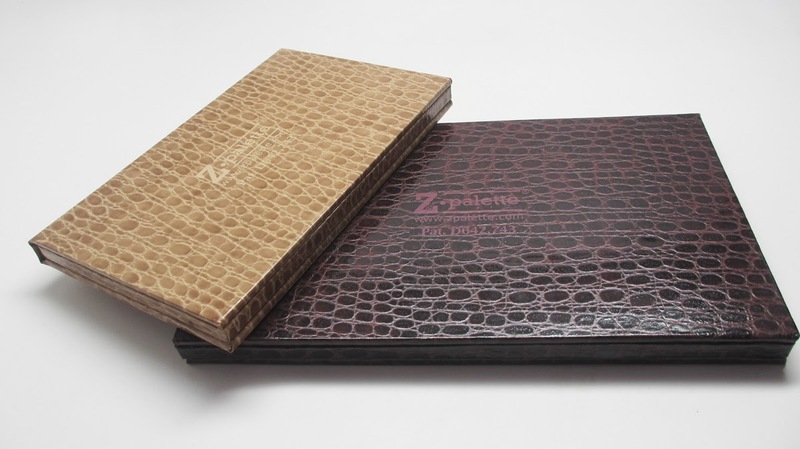 For the Holiday season, Z Palette developed a new crocodile palette in Oak and Burgundy in the large and 4U sizes. Gorgeous! The material is sturdy and feels super luxe. Because of the finish, they'll be super easy to wipe clean. I think these palettes would look great on your vanity. I can totally see the Burgunday Crocodile looking tres chic on my dark chocolate furniture. 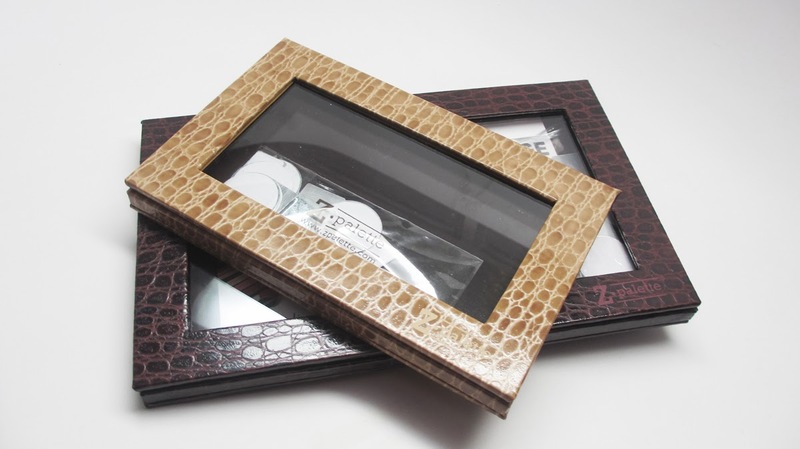 Imagine if you gave someone this present as a gift and filled with some of your favorites products. 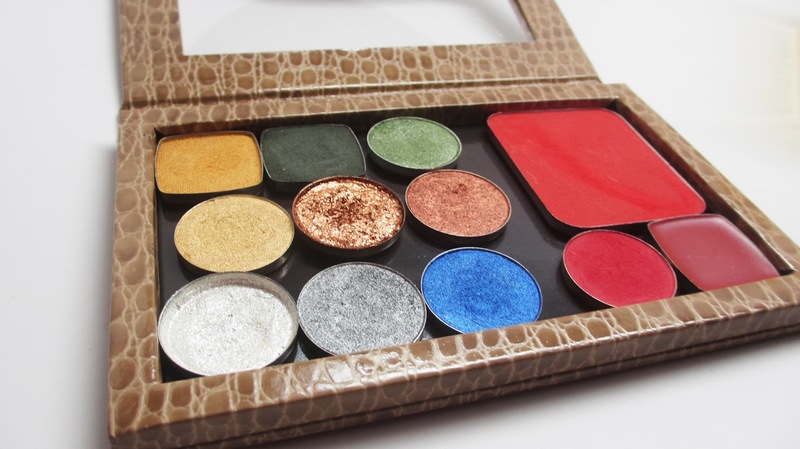 I filled the 4U size with some holiday themed makeup. I'll be using this palette non-stop for the Holidays! The large size retails for $22 and the 4U retails for $18.50 for the Crocodile in Oak and Burgundy at www.zpalette.com Happy Shopping! I'm planning on getting the same one as you have. Great minds think alike.